We maintain proper schedules for the delivery of bulk or urgent consignments so as to deliver the range in set time and gain utmost customer satisfaction. We understand that high-quality standards should be maintained throughout the offerings. And, for attaining this objective, we make use of superior-grade raw material for manufacturing the same. 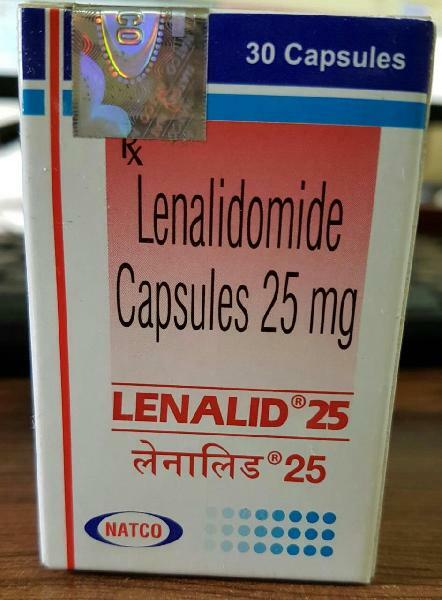 Lenalid 25 Capsule is used to treat myelodysplastic syndrome.